Josephine Baker | Take Back Halloween! 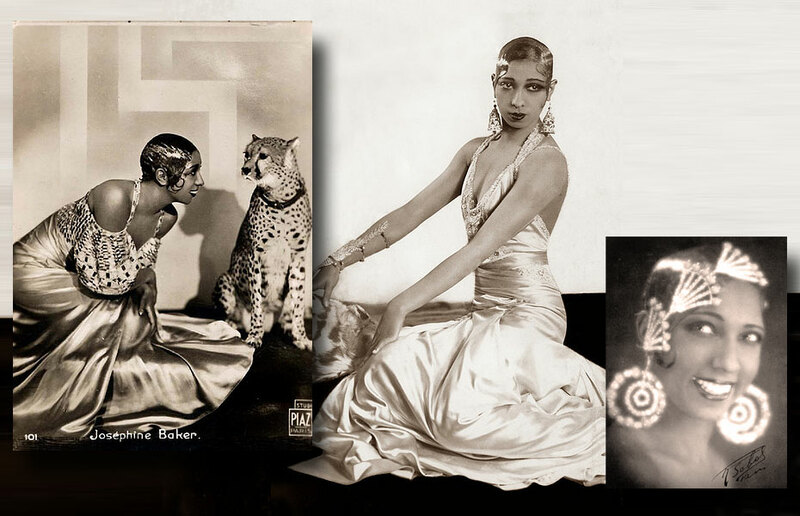 Josephine Baker (1906-1975) was the original superstar diva. She left behind the racism of the United States to become a sensation in France, where she was celebrated as one of the most glamorous women in the world. She was a fabulous entertainer, a devoted animal lover (she was famous for walking her pet cheetah on the streets of Paris, both of them wearing matching diamonds), an outspoken civil rights advocate, an adoptive mother of 12 (her “Rainbow Tribe”), and even a spy for the French Resistance (she smuggled messages on her music sheets). An altogether amazing woman. 1. 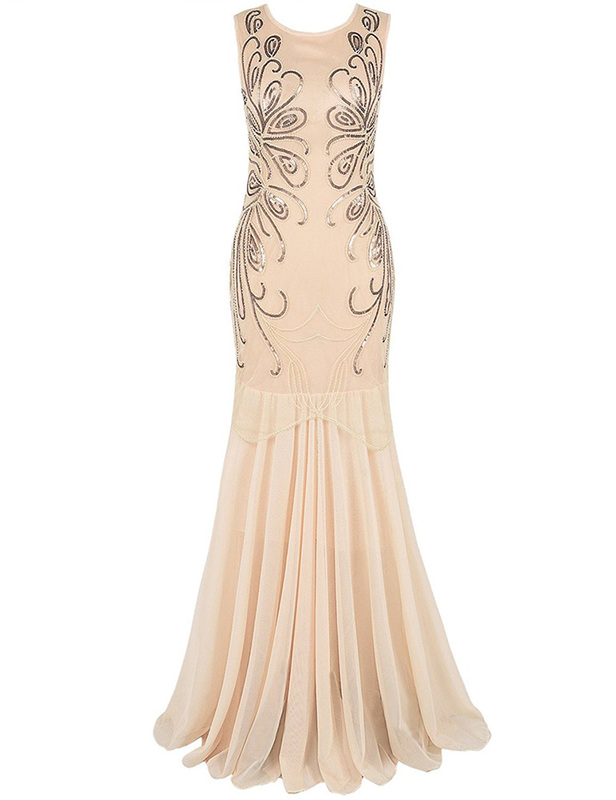 Gorgeous sequined 1920s-style gown in champagne. This fabulous dress looks very à la Baker to us. Incredibly glamorous. 2. 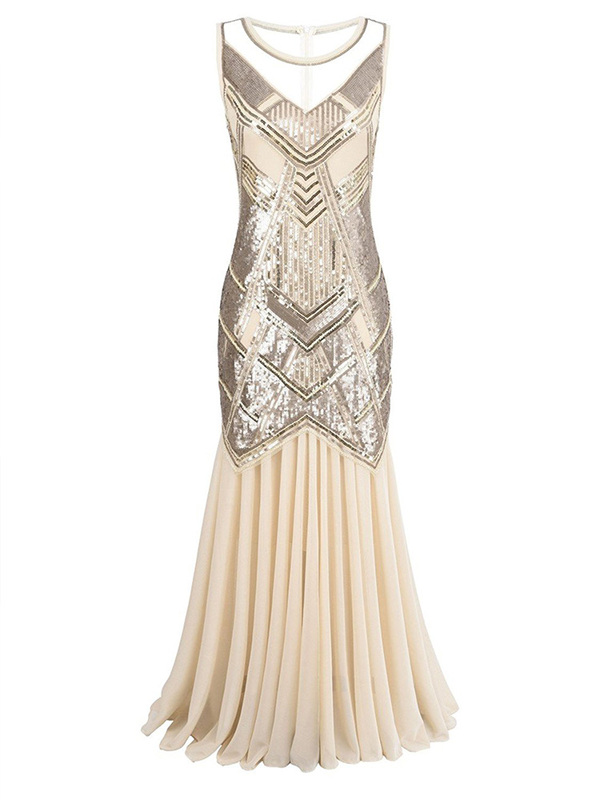 Alternative dress: champagne 1920s-style gown with sequin swirls. The swirls on this dress are very Art Deco. 4. 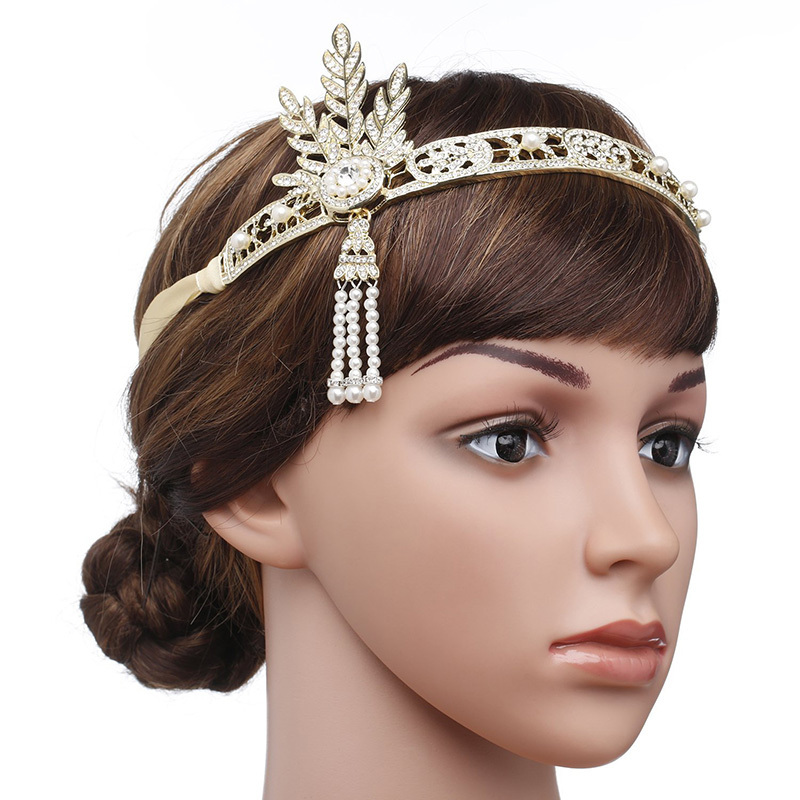 Gorgeous flapper-style bracelet with ring. 5. 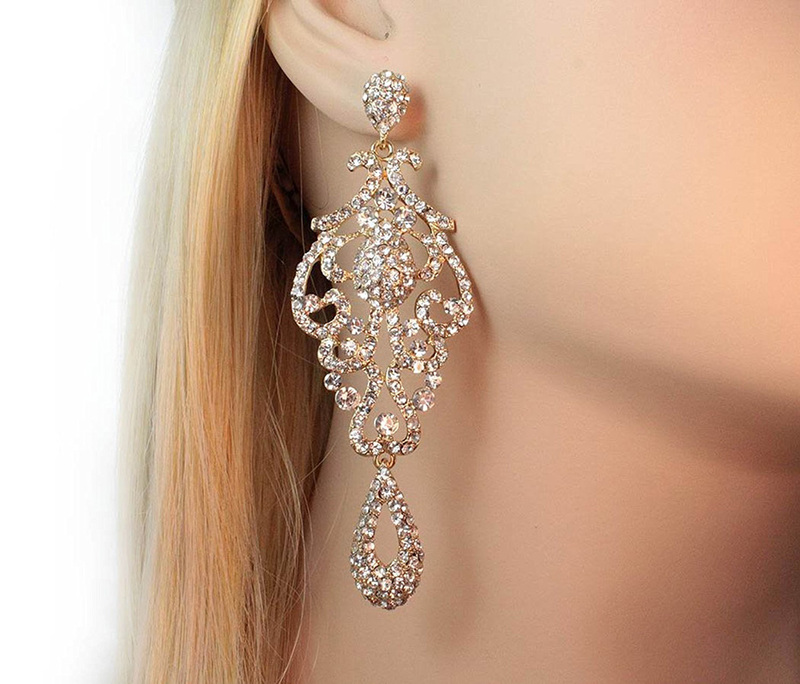 Long chandelier earrings. These are about three and half inches long and have a lovely Art Deco style. 6. 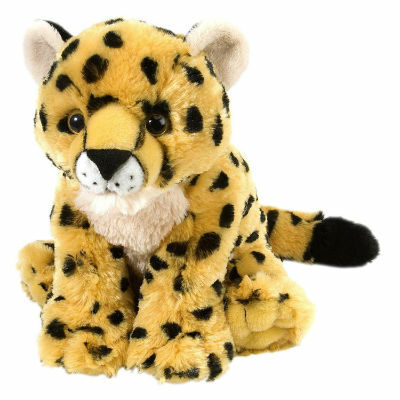 Stuffed cheetah. Josephine’s beloved pet cheetah was named Chiquita. Here’s your very own Chiquita cub to carry with you; we suggest a stretch rhinestone bracelet to slip around Chiquita’s neck as a glamorous diamond collar. How to do your hair like Josephine Baker: Essence suggests using Mizani Styling Gel to get the look of 1920s-era pin curls. If your hair isn’t the right length for that, you could get an inexpensive flapper-curl wig and use high-shine gel or pomade to slick it down and give it that glossy look.